Banning the Burqa would reduce the cultural influence Islam imposes on the UK. Banning is strong symbolical act of dominance. Laws of the land codify cultural norms. UK society is already exposed to significant cultural influence of the Islam by taking in many Muslim refugees. Banning a religious symbol will have very little practical effect on limiting the effect of other cultures on the UK society. Nothing real is achieved by forcing this upon people, it is purely a gesture to the populist movement. 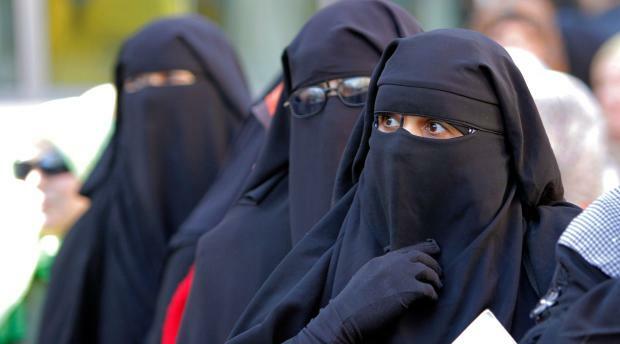 There is no cultural imposition for nobody is forcing anybody in the UK to wear a burqa against their own volition. A ban is more likely to provoke resentment and as such prevent cultural assimilation of newly arrived migrant groups who would increasingly define themselves in opposition to what they see as hostile government policies. This is not just about immigrants but will also affect Muslim British citizens whose families may have emigrated generations ago.